Share your time and talents with the Lord and St. Thomas church! 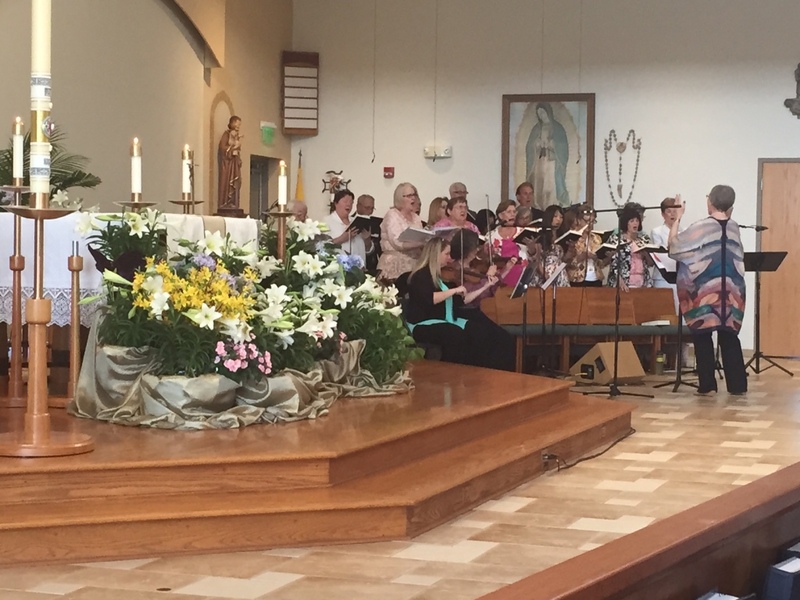 St. Thomas the Apostle Catholic Church is a multi-lingual community, with strong emphasis placed on liturgy and worship. 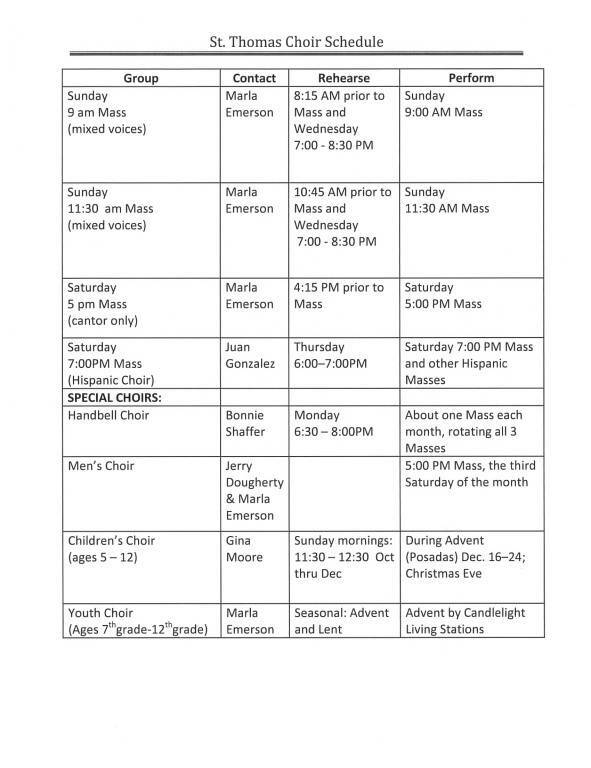 Many opportunities are offered to those interested in supporting our community’s liturgical worship through music. Opportunities to serve include positions as cantor or choir member, assisting with music organization, and hymnal updating.